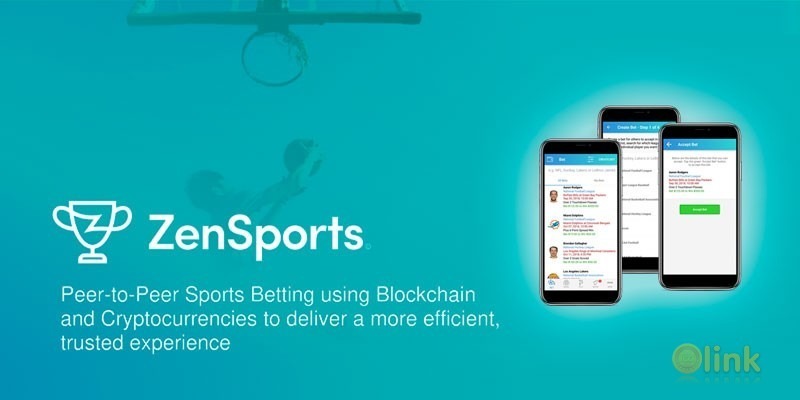 ZenSports is a peer-to-peer sports betting marketplace where anyone can create and accept sports bets with anyone else in the world, without the need for a centralized bookmaker. Bettors can fund their accounts, place bets, pay commissions, and cash out their winnings via cryptocurrencies (including ZenSports' own SPORT token). 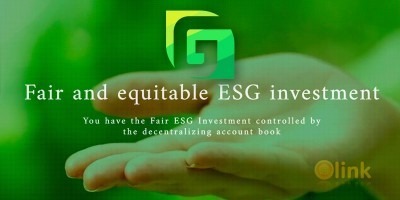 Through the utilization of smart contract technology via ICON’s blockchain protocol, as well as a defined token economy, ZenSports is able to offer a fully decentralized betting platform.